Tina Turner’s life story deserves to be memorized in a book or in a movie. Obviously, Tina thinks so too. The star released her memoir “My Love Story,” in which she shared a number of hidden secrets including her suicide attempt. Tina Turner is considered to be one of the most outstanding singers of the 21st century. Rolling Stone ranked Turner 17th on their list of the 100 greatest singers of all time. Tina also has her star on the Hollywood Walk of Fame. However, few people know that Tina’s path to success was overshadowed by an abusive husband and failed marriage. 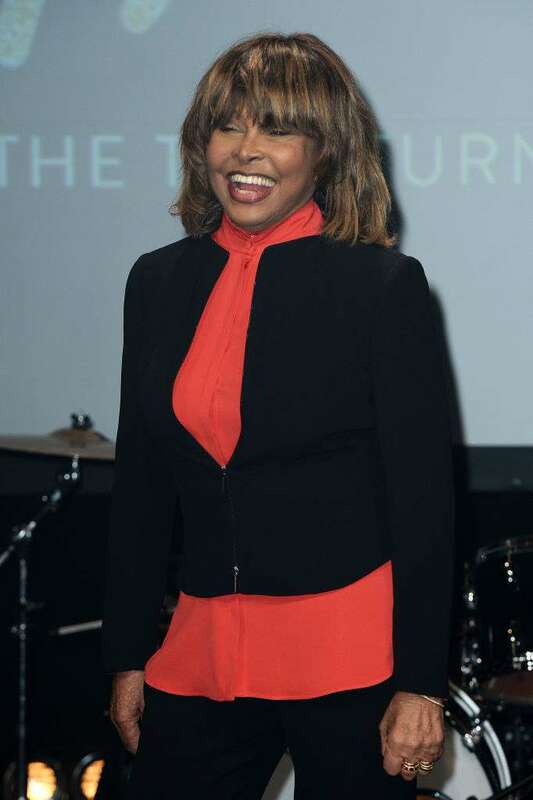 In her memoir “My Love Story,” Tina Turner recalled the years of living in an unhappy marriage with a tyrant-husband. Tina’s marriage with her former husband Ike was plagued by violence. The couple met when Tina was 17 and Ike was 25. At that time, he performed with his band and even had some success. The lovebirds were attracted to each other on the basis of their common passion for music. Tina and Ike got married and welcomed a son together. But neither the child nor her career achievements could stop Ike from abusing his wife. He was obsessed with Tina. Ike needed to control me, economically and psychologically, so I could never leave him. After a few years of living in a disaster-marriage, Tina reached her breaking point. That was when she made a suicide attempt. The singer took around 50 sleeping pills hoping she would never wake up again. Turner described that moment in her memoir as well. At my lowest, I convinced myself that death was my only way out. I actually tried to kill myself. Fortunately, her suicide attempt failed. When Tina woke up the next day, she realized she doesn’t want to die. I was unhappy when I woke up. But I came out of the darkness believing I was meant to survive. Tina left her abusive husband in 1976 with nothing but 36 cents in her pocket. The star confessed she never regretted about her decision. Today, Tina Turner is a worldwide recognized star and successful woman. She is an inspiration to all ladies who also go through family abuse and live in an unhealthy marriage. What an incredible woman she is! Bravo, Tina! Do you think you’re abused? 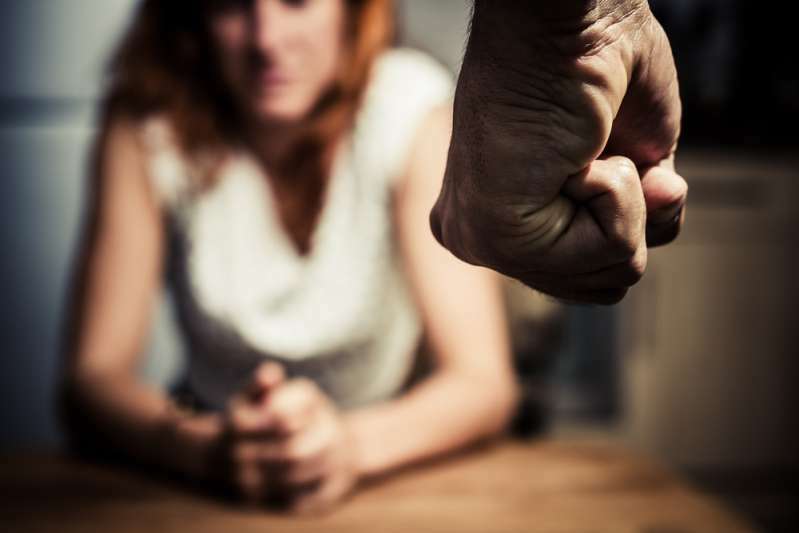 Dear readers, in case you also suffer from abuse or some of your friends are the victims of domestic abuse, do not hesitate to address for a professional and confidential help. Remember you are not alone and there is always a way out!